As digital advertisers, we're constantly inundated with a deluge of metrics, KPI's, graphs and charts. With the ever-increasing ability to measure stats with such nuance and detail, it's easy to drown in an ocean of irrelevant data. When it comes to marketing metrics that truly matter, expect to report on data that deals with the total cost of marketing, salaries, overhead, revenue, and customer acquisitions. 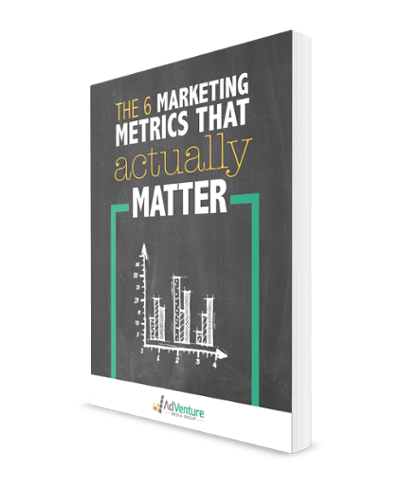 This guide will walk you through the six critical marketing metrics you and your boss actually need to know.